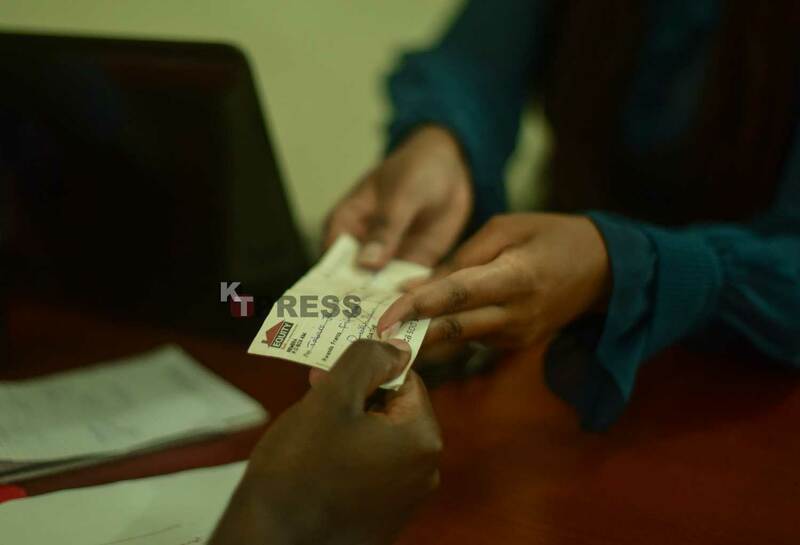 Rwanda’s Central Bank (BNR) has said that the cheque compensation technology known as ‘Cheque Truncation System (CTS)’ will be fully up and running effectively June 2019. The CTS technology was introduced in March this year to cut time and money previously spen1t for a cheque to move from the paying bank to another. Initially, the manual process took two or three days for withdrawer to access a cheque payment. This involved banks meeting at Central Bank every day to settle cheque payments. Under this new mechanism, three sessions on an imaged cheque payment, instead of a physical cheque, were to be conducted in one day; from 10am, 1pm and 10am the next day. That is to say an image of a cheque presented to the paying bank before 1: 00 pm was to be paid at 4:00 pm, and one sent after 1:00 pm, paid at 10:00 am the following day. However, reports from some bank clients indicate that the system has not been effective in resolving the delays. “On Monday, I received a payment notice through I&M Bank and the money would be transferred to my account at BPR Atlas. But it took more than five days to get paid, and the payee decided to pay in cash after a long wait,” said David Ngabo, a contractual worker. Since the new system was launched, Central Bank admits connectivity issues have derailed effective execution of the system. Central Bank Governor John Rwangombwa said that there has been progress since March when the CTS system was introduced to reduce the time spent on cheques validation and payments between commercial and microfinance institutions in Rwanda – admitting the upgrade is still ongoing. “We are upgrading the payment system and by June 2019, it will be working 24/7 expediting the transactions” Rwangombwa told KT Press on Tuesday during a press conference to present decisions of the Monetary Policy Committee (MPC). Bankers say that in general, CTS tool is operational and working fine despite various network hiccups from time to time, which could be a cause of delays. Central Bank Deputy Governor Dr. Monique Nsanzabaganwa earlier on told KT Press that issues affecting the system is a “likely occurrence” and the Federal Reserve will keep dealing with it. “We did several tests before launching the system and it proved working. On the network issue, the cause is normal and sometimes it is because of several factors such as simultaneous log-ins by users,” she said.